Our 2019 ranking of the top game design school programs in Missouri. Our 2019 ranking of the top 5 game design school programs in Michigan. 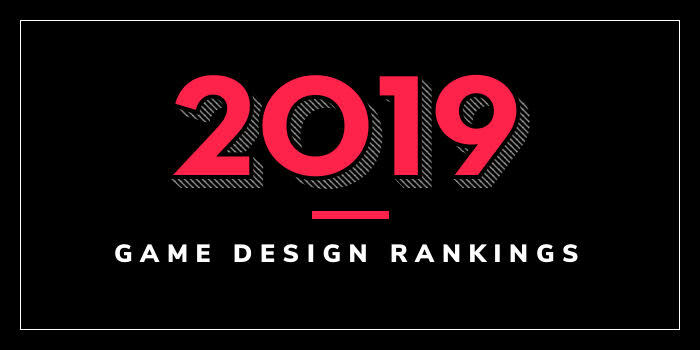 Our 2019 ranking of the top game design school programs in Maryland. Our 2019 ranking of the top game design school programs in Louisiana. Our 2019 ranking of the top 5 game design school programs in Massachusetts. Our 2019 ranking of the top game design school programs in Kentucky. Our 2019 ranking of the top game design school programs in Indiana. Our 2019 ranking of the top game design school programs in Illinois. Our 2019 ranking of the top game design school programs in Idaho. Our 2019 ranking of the top game design school programs in Hawaii.